 LOS ANGELES (Dec. 12, 2018) – Nominees for the 25th Annual Screen Actors Guild Awards® for outstanding individual, cast and ensemble performances in film and television of 2018, as well as the nominees for outstanding action performances by film and television stunt ensembles were announced this morning at the Pacific Design Center's SilverScreen Theater in West Hollywood. SAG-AFTRA President Gabrielle Carteris introduced Awkwafina (Crazy Rich Asians, Ocean's Eight) and Laverne Cox (Orange is the New Black, the upcoming Bad Hair), who announced the nominees for this year's Actors® live on TNT, TBS, truTV, tntdrama.com/sag-awards, truTV.com, sagawards.org, and on major social platforms. For deatiled histories of this year's nominees, please download the supporting materials found on our Press Kit and attached below.